Some of us think about what we will do in the future but never begin to make it reality. 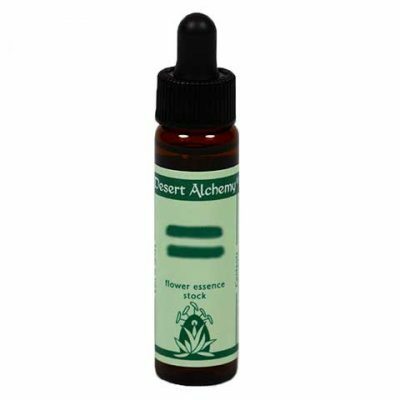 For those who have difficulty giving form to their creative impulses, this flower essence stimulates us to get going, making future potential into present reality. It also helps keep us focused if we become caught up in excitement that pulls our focus in other directions.